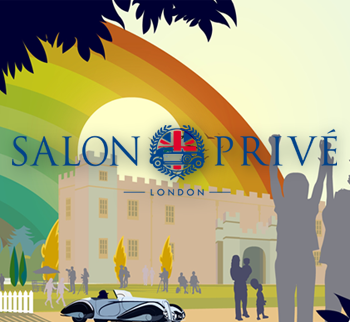 Salon Privé. 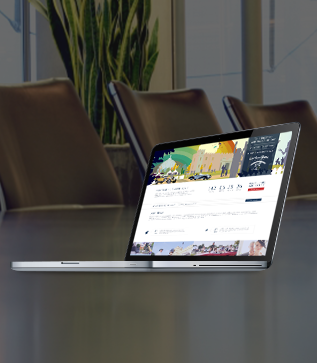 We worked closely with their in-house designers, using their existing website and branding. 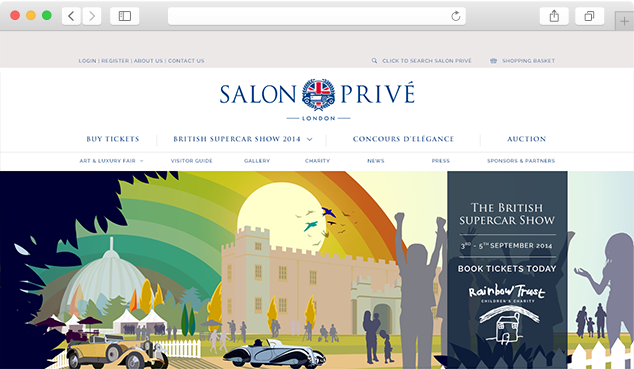 The site was developed with a customised, intuitive Content Management System (CMS) and fully search engine optimised. 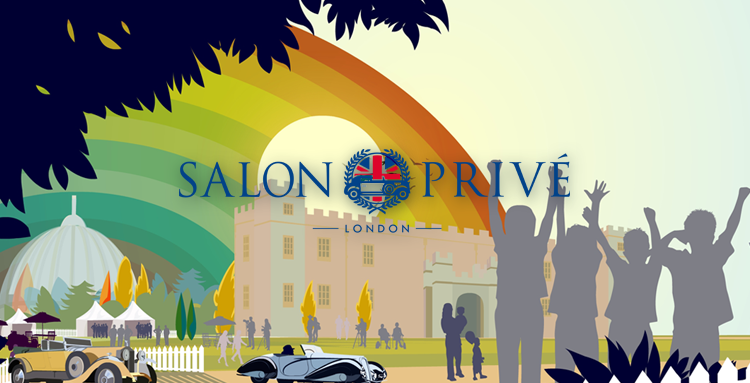 After a meeting with Salon Privé, and receiving a completed design brief, our Web Designers began to plan the bespoke structure. The site had to be usable and reliable for visitors, considering the graphical nature and the E-Commerce part. We worked closely with their designers in order to ensure we were using the correct branding, colours and elements. 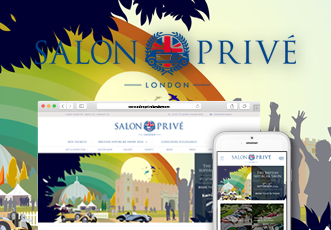 We had decided upon using Wordpress with a Woo Commerce part due to Salon Privé's familiarity with the product. This has been fully customised in order to accommodate the CMS requirements and bespoke designs for each screen size. 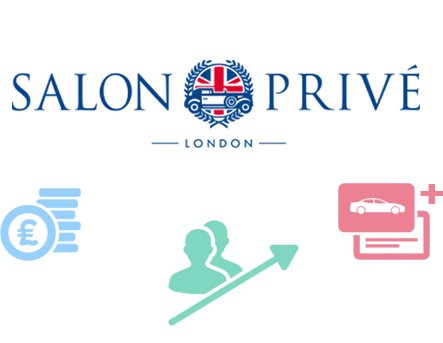 The site presents their brand, the cars and all of the information pages in a succinct and crisp format. 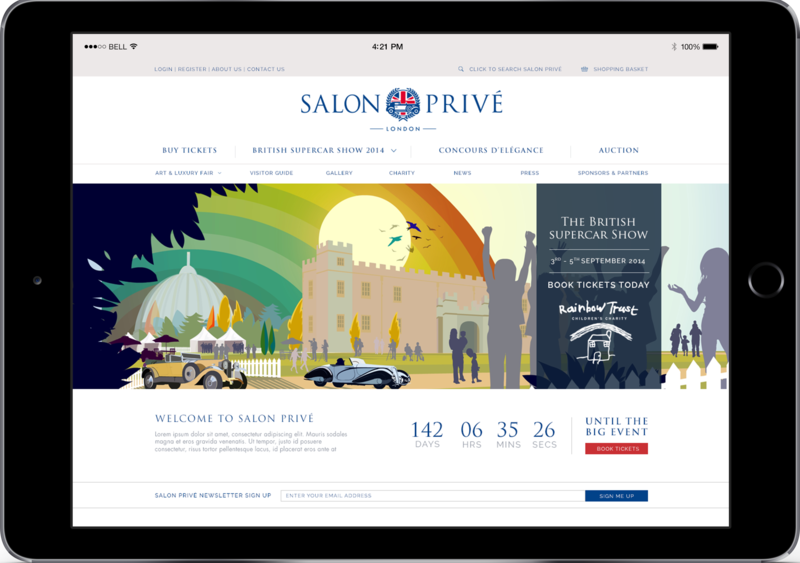 The Salon Privé site is fully responsive. The site responds to each device screen resolution. Custom designs were done for each resolution breakpoint (Desktop, Tablet and Mobile). The site was then developed as such, to ensure it has optimum usage on each device. All of the text is readable and images respond to each respective screen. Mobile "hamburger" menu is implemented. The site has received great feedback. It is built for a LAMP (Linus, Apache, MYSQL and PHP) requirement and remains stable and secure. We consider this site to be a visually appealing, good use of imagery and informative. 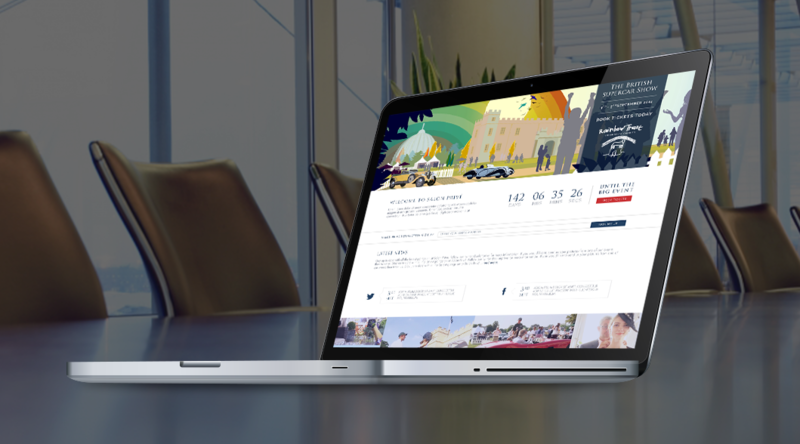 We used Peppercorn Ltd as our agency to help plan, develop and integrate a new web presence. We have absolutely no regrets. Peppercorn have been incredibly professional, helpful and represent fantastic value. It's important when selecting an agency that you feel comfortable in maintaining a long term relationship - this is something I'd be happy to do and do not feel the need to look elsewhere for any web related issues. Fantastic all round.